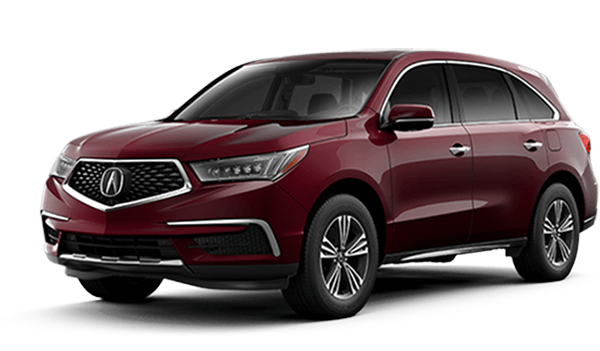 If you’re on the hunt for a new luxury SUV, look no further than the 2019 Land Rover Discovery Sport vs. 2019 Acura MDX. 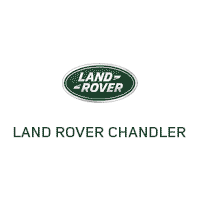 While both are solid options, Land Rover models are revered for their performance and off-roading features. See how the two SUVs stack up in terms of interior, performance, and technology before visiting Land Rover Chandler for a test drive! 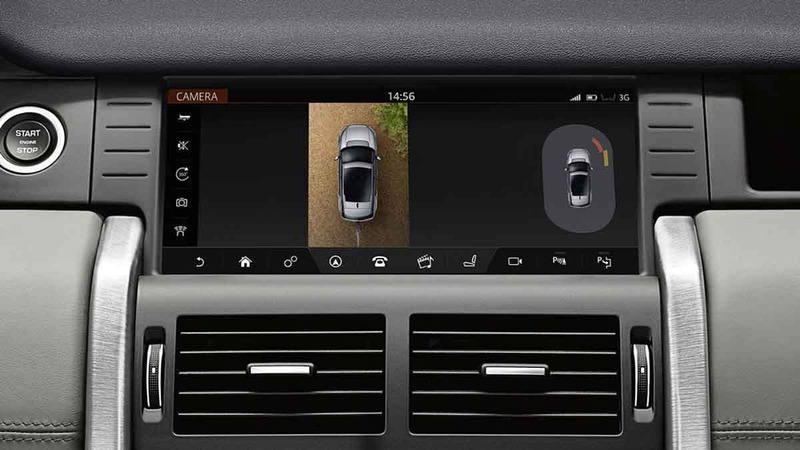 You can even explore the Discovery Sport vs. BMW X5 before coming in. 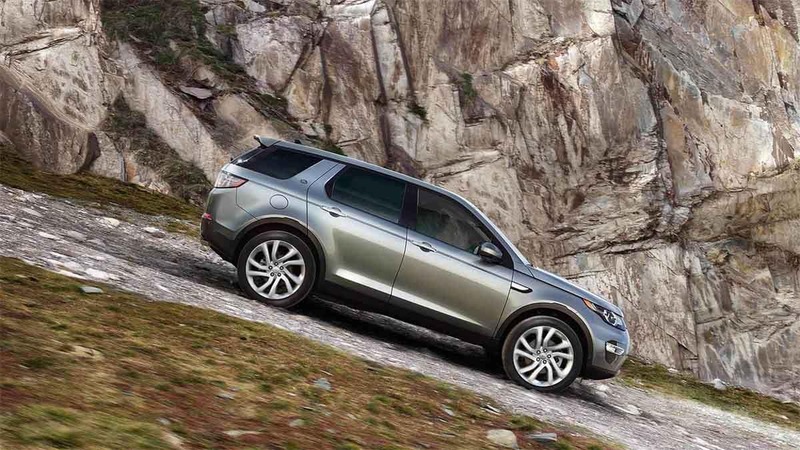 The Land Rover Discovery Sport is an impressive luxury vehicle that outshines the competition. 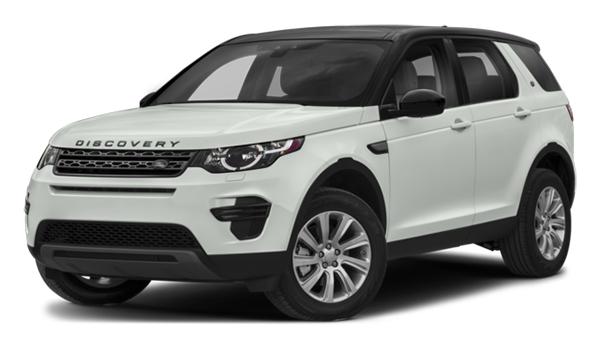 When you’re ready to test drive this model, be sure to contact Land Rover Chandler to schedule a test drive and explore Discovery Sport towing specs. Our sales staff is standing by to get you behind the wheel of the SUV that best suits your lifestyle and budget.